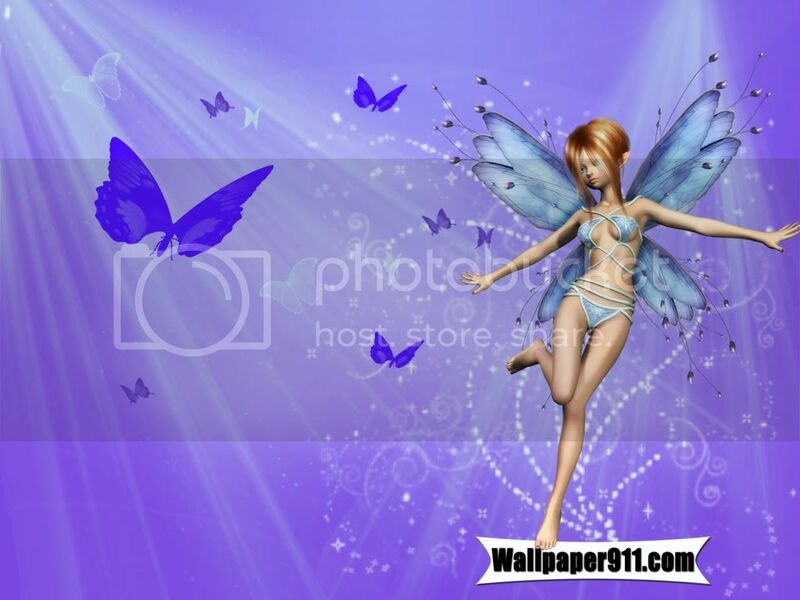 cute, and question: "how did you get the fairy out of that background - good work on that. Nice job Tesore! I like the wings! Cool stuff!